Ganon Baker Basketball continues to inspire growth in the game of basketball worldwide. Not only with players from grassroots to pros, but with Coaches and Skills Trainers. Nation Members are making an impact Worldwide. 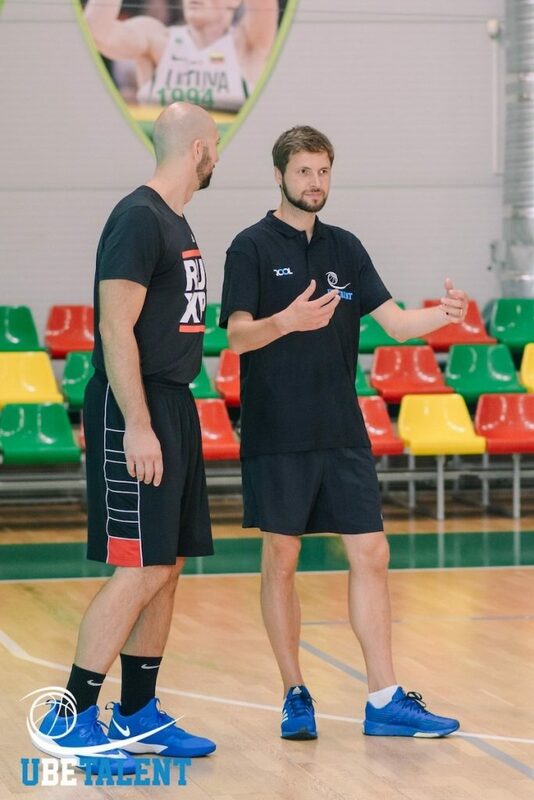 Ganon Baker Basketball Nation of Coaches members – David Newton (@dragonarmy) and Mihai Raducanu (@mihairaducanuofficial) – conducted a basketball camp for 90 players in Kaunas, Lithuania. The camp was split into four groups – Basic, Intermediate, Advanced and Pro levels. 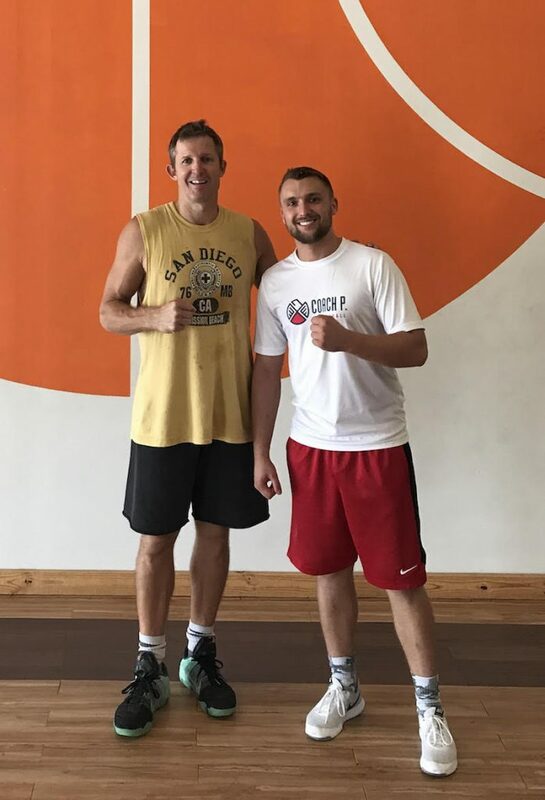 David and Mihai used the brand NEW Ganon Baker Basketball curriculum in order to design the appropriate workouts for each level. 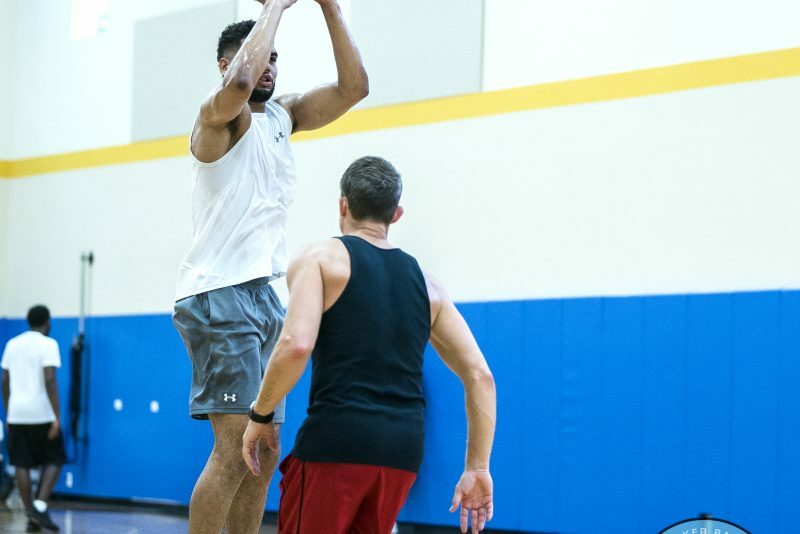 The players worked out twice per day. The ability to have the curriculum at their fingertips in order to design the coaching plans for large groups of 20 plus players at EVERY level was priceless according to David and Mihai. 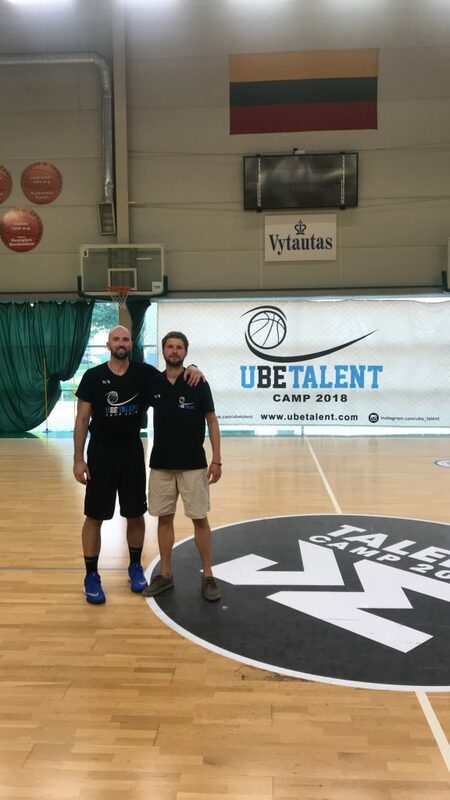 The response from organizers (@ubetalent) and all attending players from various European countries was very positive and the camp was considered one of the best camps in Europe. Have a look the video and know that you as well can have access to these videos by clicking the link on the bio. 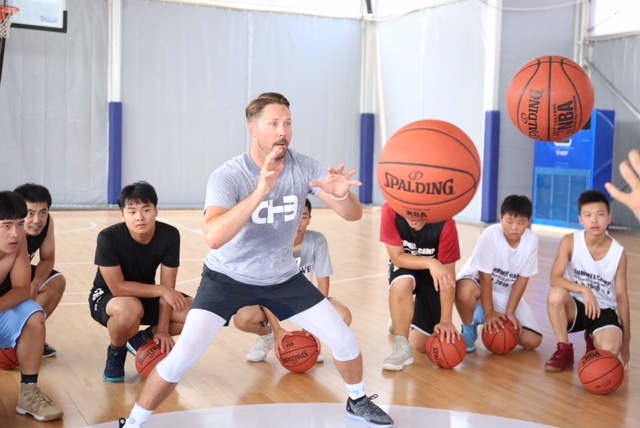 Long time GBB Nation member Chris Hyppa ( @chrishyppa ) has been impacting through the game on and off the court in China, Italy and Jordan. Chris has built his local business and international training business by working constantly at his craft and aligning himself with the right people through constant mentorship form Ganon. 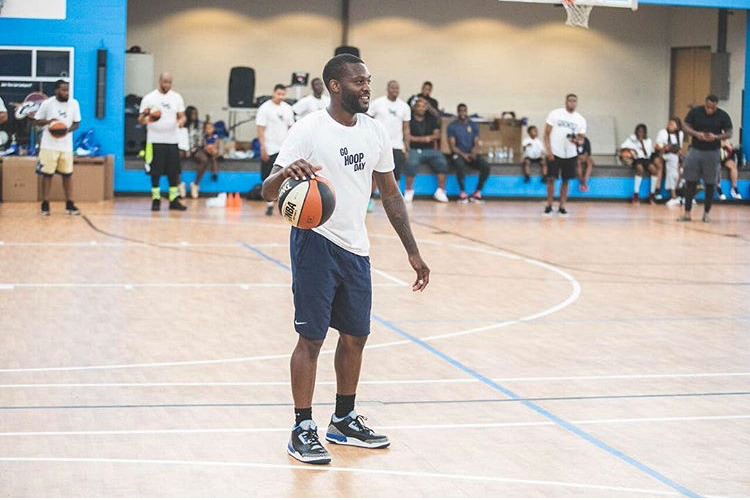 Nation member, Tom Parker of Push Thru Athletics ( @pushtruathletics) in Cleveland, Ohio, was afforded an opportunity through our Nation program to runt he Skill Development portion of for the Overseas Combine hosted by Global 1 Sports Agency in Deerfield Beach, Florida. 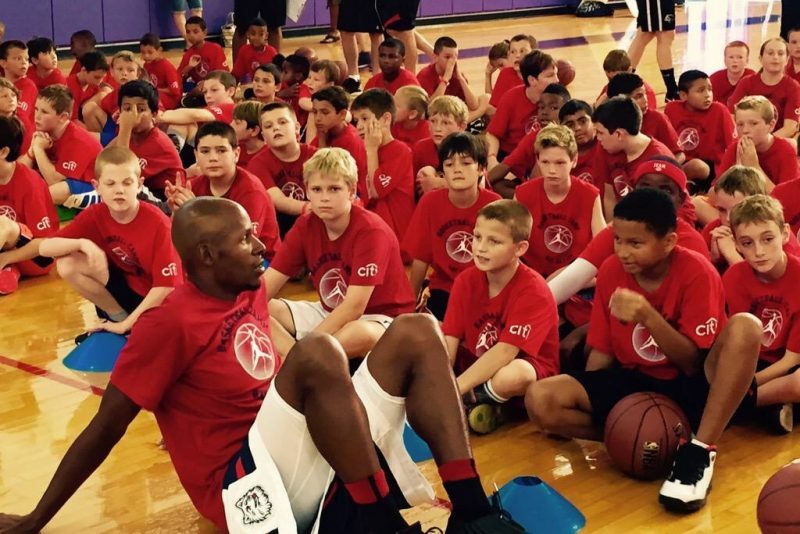 The Overseas Combine assembles players looking for an opportunity to play internationally. 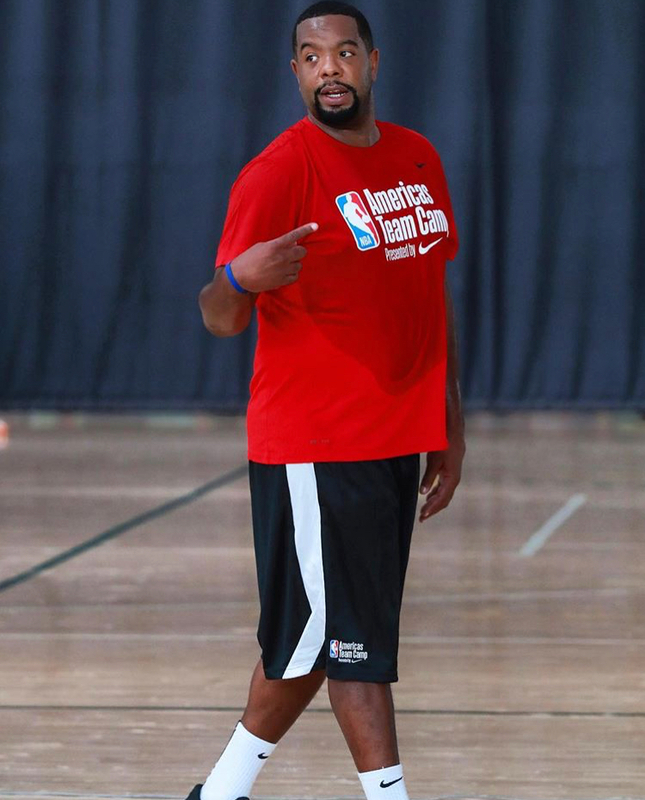 This put Coach Parker in front of Owners, General Managers and Coaches from various clubs and leagues overseas as well as NBA G League and other minor leagues from USA and Canada. The reason Coach Parker was able to get this role is because he volunteered his time to help Ganon with the NBA Pre Draft in Florida this past year. The owners of Global 1 Sport requested Ganon Baker to provide a skill trainer for their even and Coach Parker was their choice. Coach Karolis Cyzius from Vilnius, Lithuania joined the Coaching Class online one the past several months. He met up with Mihai Raducanu in Lithuania and was tested live for and entire week. Coach Karolis earned the designation as a Certified Ganon Baker Basketball Trainer. Coach Karolis can now take advantage of the many offers the Mentorship or Nation program have to offer once he joins. Congratulations Coach Karolis. Coach Patryk Janiszewski of Melbourne Beach, Florida ( @coachpball ) has also recently passed the Ganon Baker online certification and has joined the Nation of trainers / coaches. Coach Janiszewski is now able to access the monthly webinars hosted by our team, use the Ganon Baker Basketball database of contacts World Wide and amongst other things has access to the brand new curriculum we created at 60% off regular price. Welcome to the Nation Coach P.
Ronald Cass ( @drillkiller ) has been a long time apprentice of Ganon Baker Basketball. 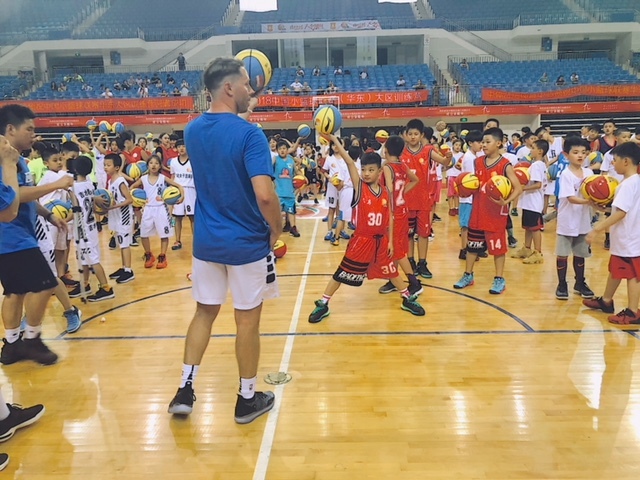 Ronald was part of the Ganon Baker Nation until Ganon was able to create an opportunity for him in China where he worked for Five Star Basketball China. He quickly rose through the ranks within the company and created a major impact within the Chinese basketball culture. 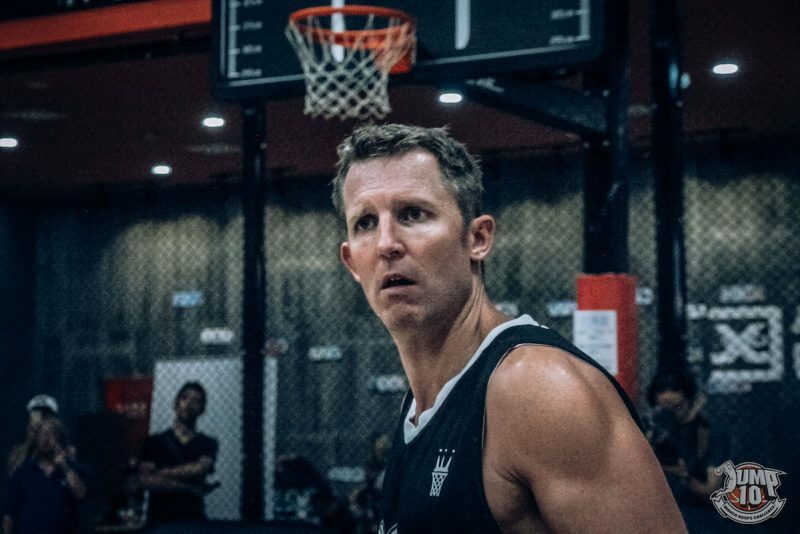 We would like to congratulate Ron on his new appointment as the Player Development Coach at the NBA Academy in India. Keep surrounding yourself with the right people and continue to work hard.